Brides of Winchester is set in the beautiful cathedral city of Winchester. It is owned and run by Laura Ward. Laura knows a thing or two about weddings, and about Brides. She worked for many years as a wedding organiser in some wonderful luxury Country House hotels across the home counties and London. Laura has always been passionate about supporting British brands. When searching in Hampshire for her own wedding dress she found it difficult to find a high quality, British designed and made gown. Spotting a clear gap in the market Laura decided to open Brides of Winchester. 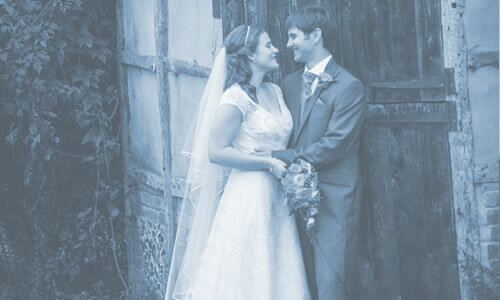 In doing so she brought a unique bridal ethos to the south coast – an ethos of exceptional customer service with exclusively handmade dresses, designed and made in Britain. 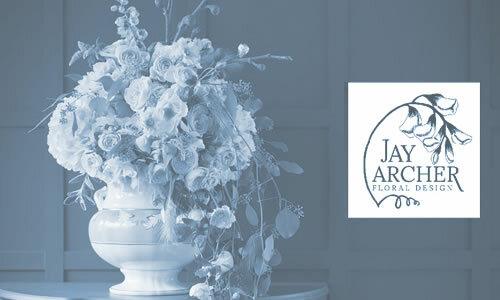 Laura continues to seek out the very best of British bridal designers for her brides and offer the highest level of bridal service and style. Viki has been with BoW since 2016 as a Lead Consultant and Creative Stylist. Prior to joining us, Viki studied Fashion Design & languages in Slovakia. Having completed her studies she moved to England to hone her skills. Then having got the language under her belt, she moved with her family to South of France. She became fluent in French and furthered her creative skills studying oil painting. A love of everything British brought Viki back to Hampshire in 2008 when she was head-hunted by the charity sector but 4 years her love of fashion design was calling. 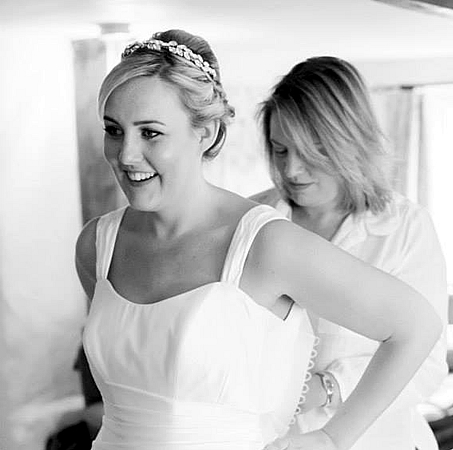 She started in the Bridal industry working in luxury bridal boutiques across the home counties and London before moving to Winchester and that’s when we welcomed her to BoW. Lynn’s daughter found her dream Suzanne Neville dress at Brides of Winchester and found she couldn’t leave once the wedding was over! Lynn meets our brides as they arrive for their initial appointment. Her smiling face and air of calm is just what they need. Lynn is the angel that sends the swatches out, manages the ordering processes and checks all the new dresses as they arrive.